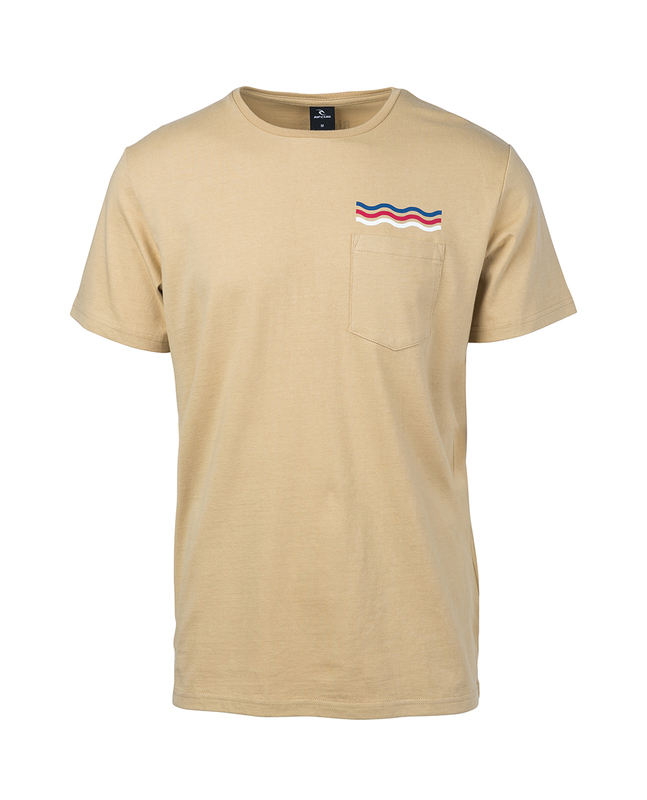 Keep simple but effective with the Wavy Rainbow SS Tee. 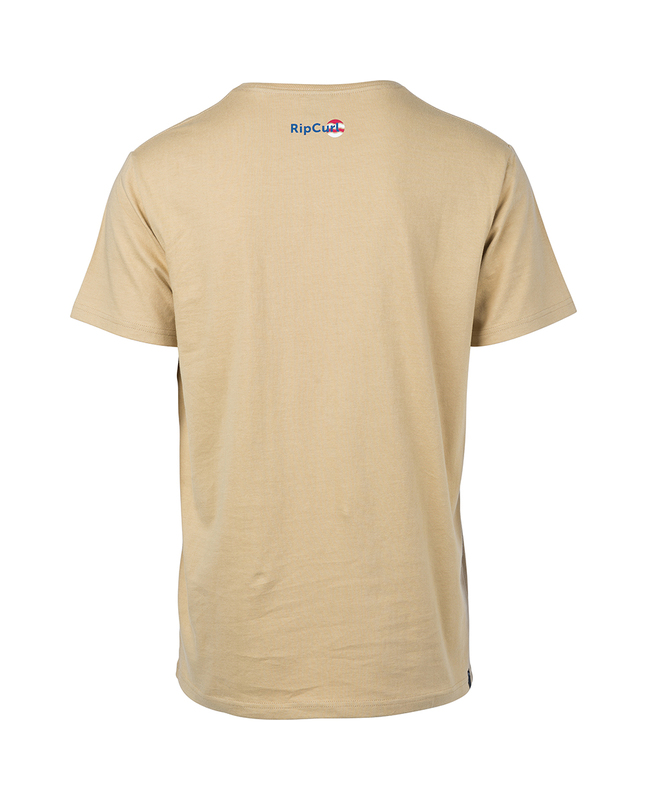 A plain pocket tee detailed with a tiny print on the front and on the back. Perfect to wear with everything.